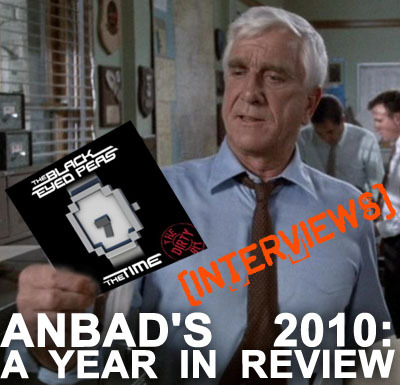 Now that you’re lying comatose in front of the fire and pondering on the fact that your intestines are now 80% solid Turkey meat, why not drag yourself away from the dull repeats on the TV, and read some excellent repeats here on ANBAD? Wait – unless it’s Die Hard on TV. Watch until the end of that, and then read on. Posted on December 27, 2010 by Joe Sparrow. This entry was posted in Featured, Featured Articles, Headline, Interviews. Bookmark the permalink.